Many of our pages will help you navigate your way through London City Airport without any stress or delays. 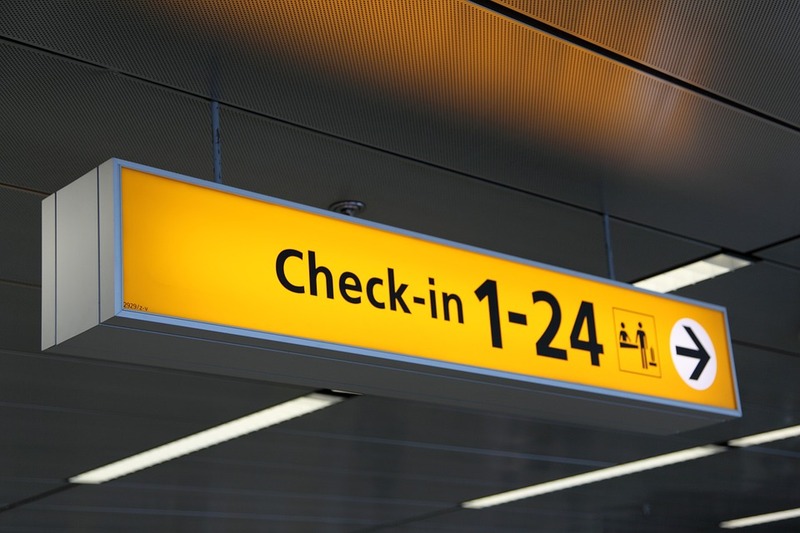 It is important to make sure that you are fully packed & prepared before you visit the airport, although should you face any issues while using the facilities, check out our main terminal page to solve any problems that you might have. 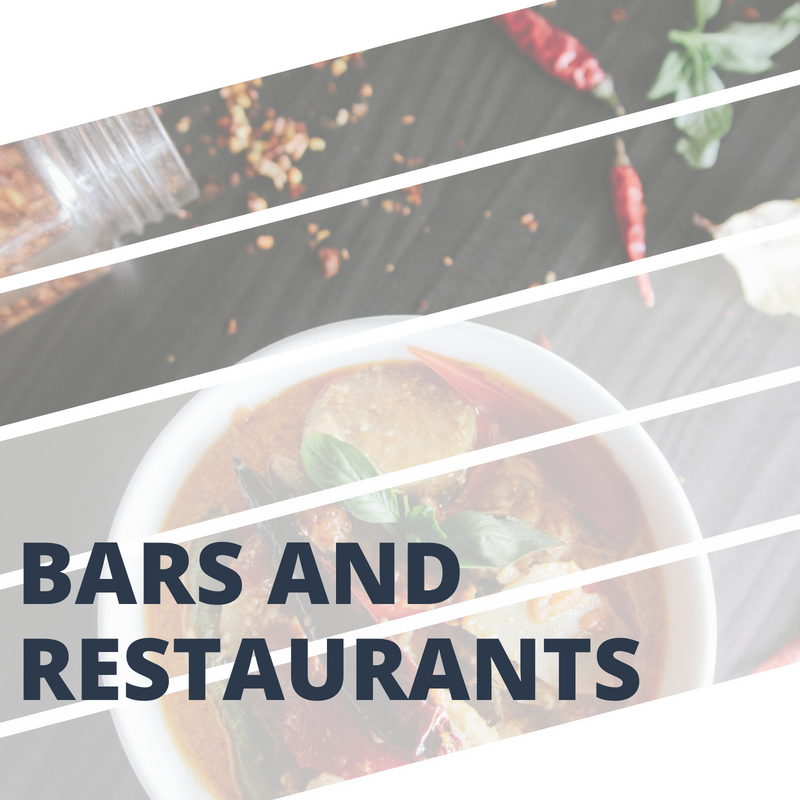 You are spoilt for choice with bars and resaurants at London City Airport. Relax with a drink or a bite to eat before your flight at the great dining facilities. 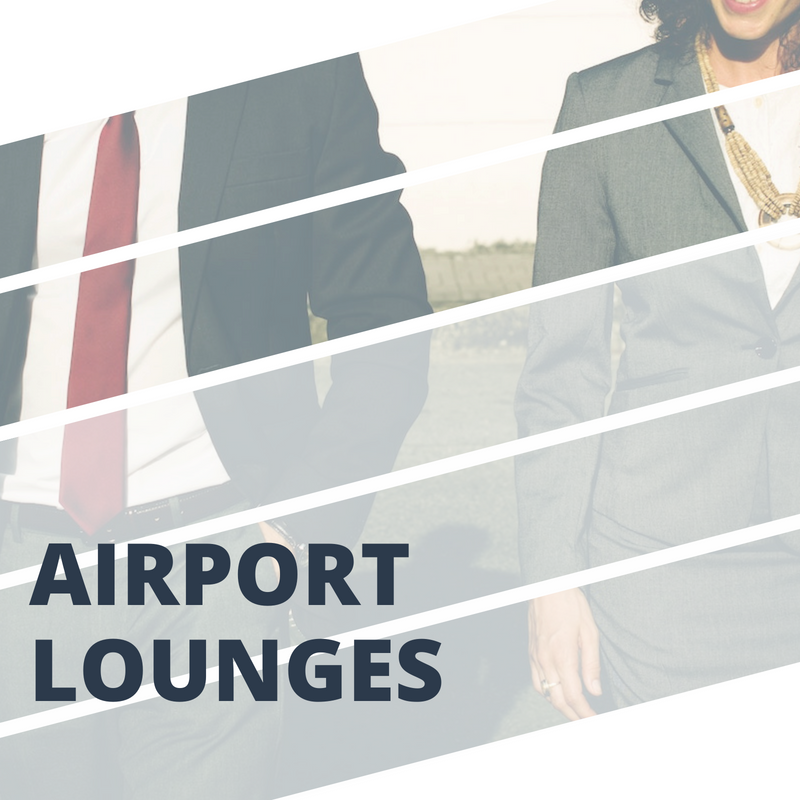 If you are looking for a place to work, or a more premium area to wait before your flight, then make sure to check out the available airport lounges! 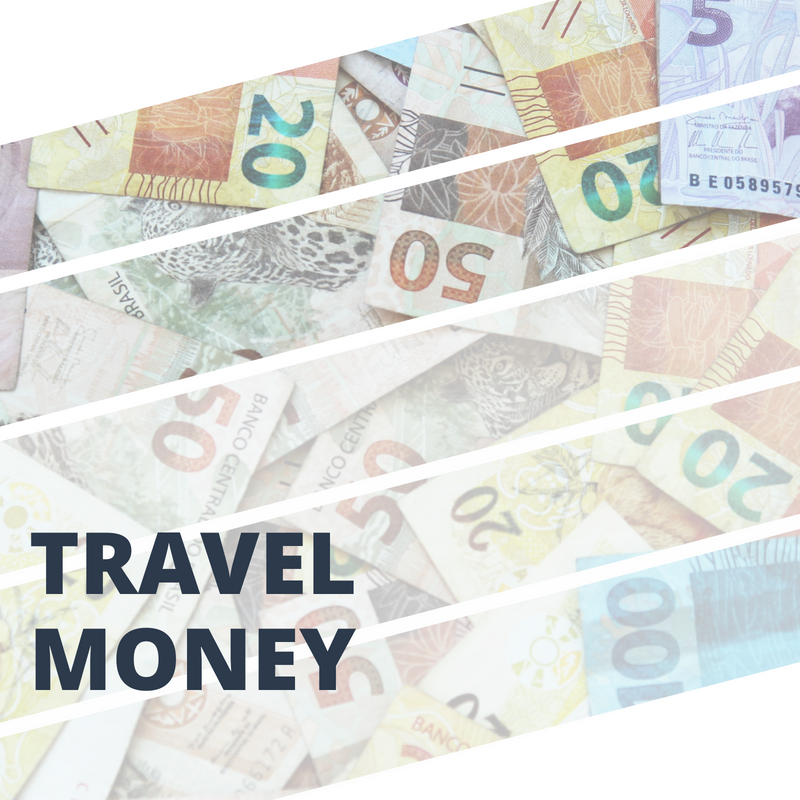 Take care of your last minute holiday finance needs with the travel money facilities at London City Airport. 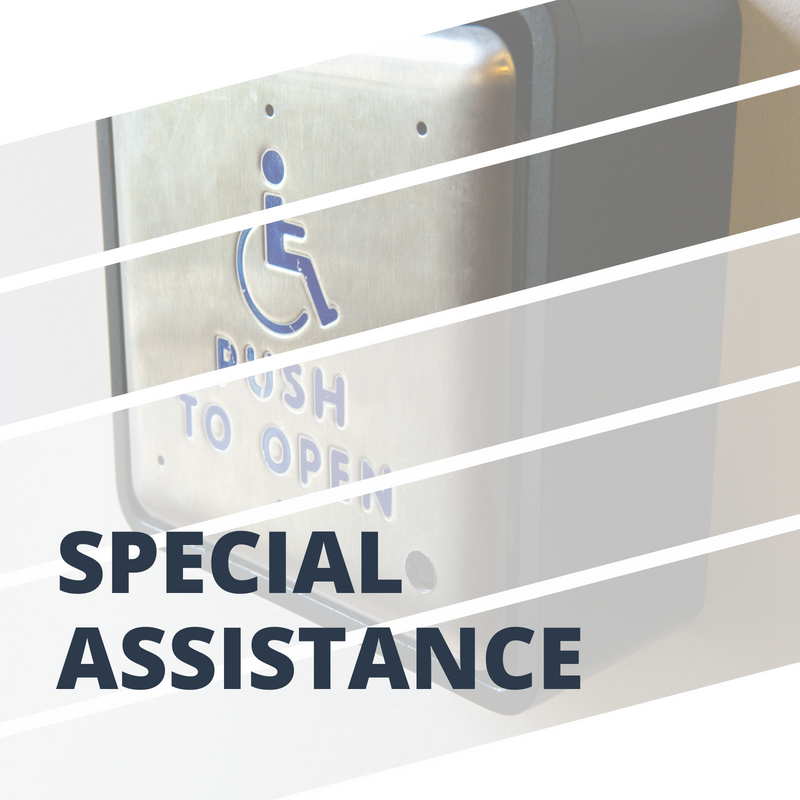 Make sure to check out the various special assistance offer at London City Airport. 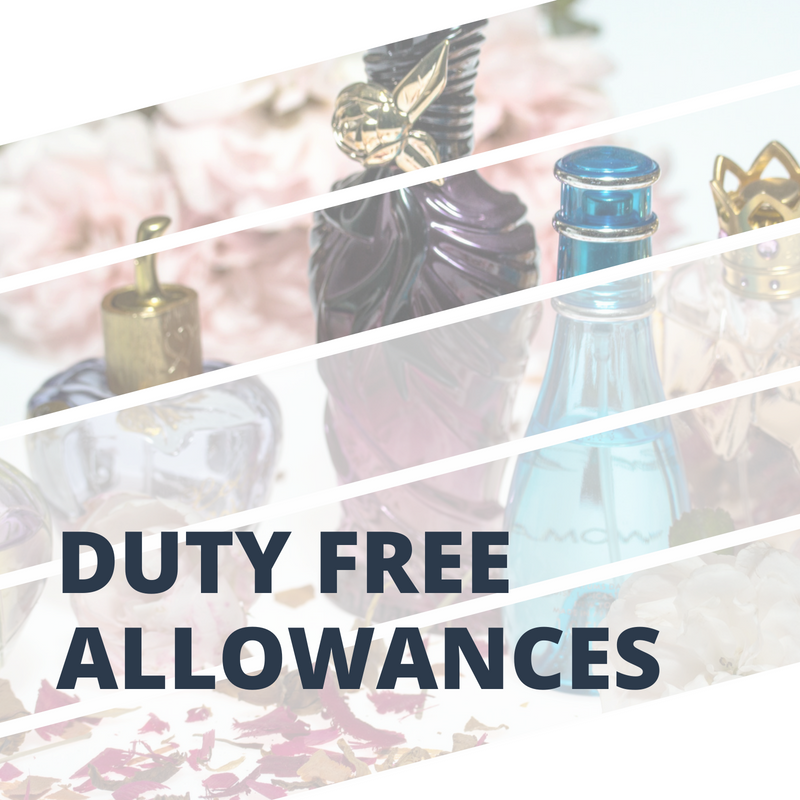 Rules surrounding how much of certain goods you are permitted to bring back into the country from both inside and outside of the EU. Got a minute to blow off some steam before you flight at London City Airport? 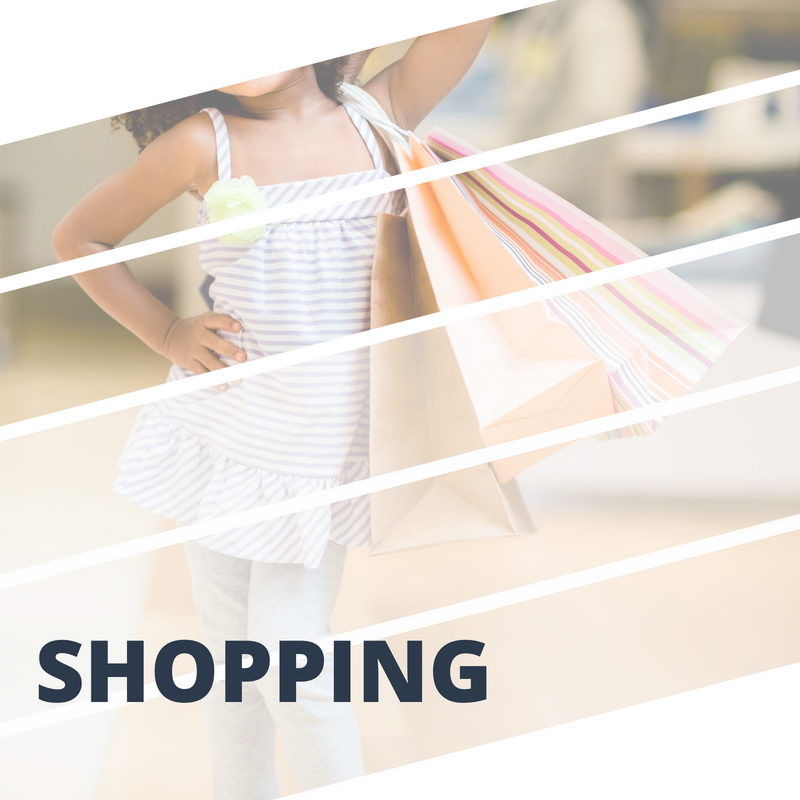 Here’s a comprehensive list of shops available. 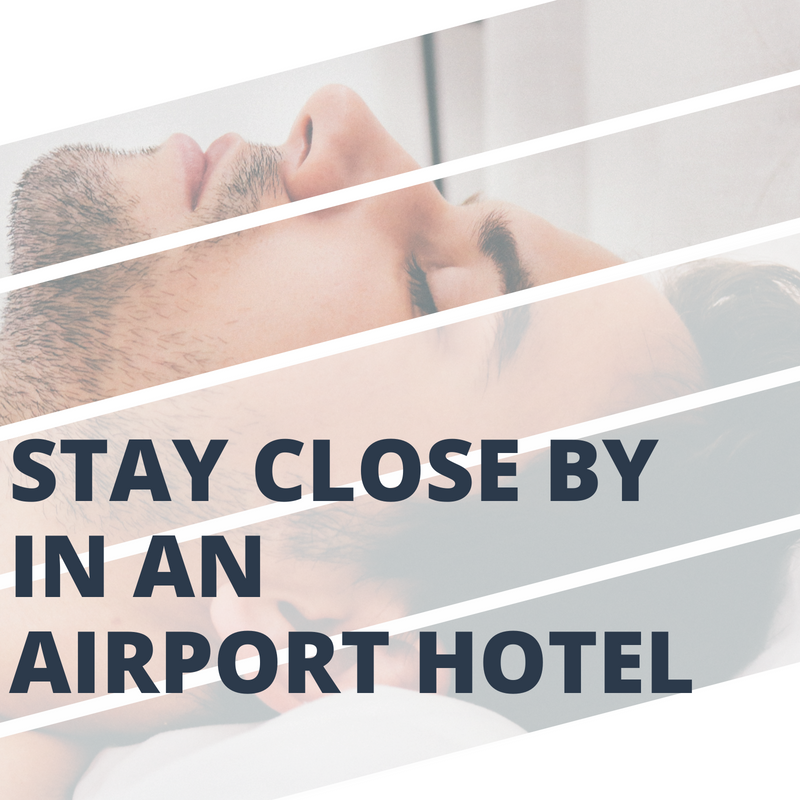 Should you need a place to stay before an early flight, or after a late one, there are a great range of hotels nearby to London City Airport. Plan on visiting London city soon? 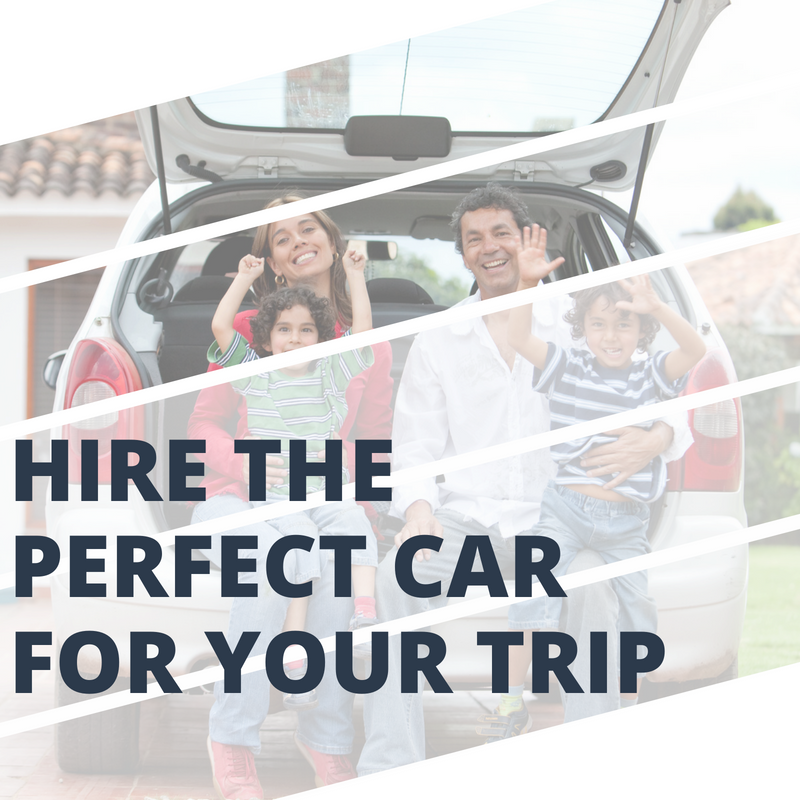 Minimise your stress by hiring a car from London City and travelling the capital city in style.